psst... gogo, can you move this where it belongs in the forum? I thought there was a spot, but I can't find it. 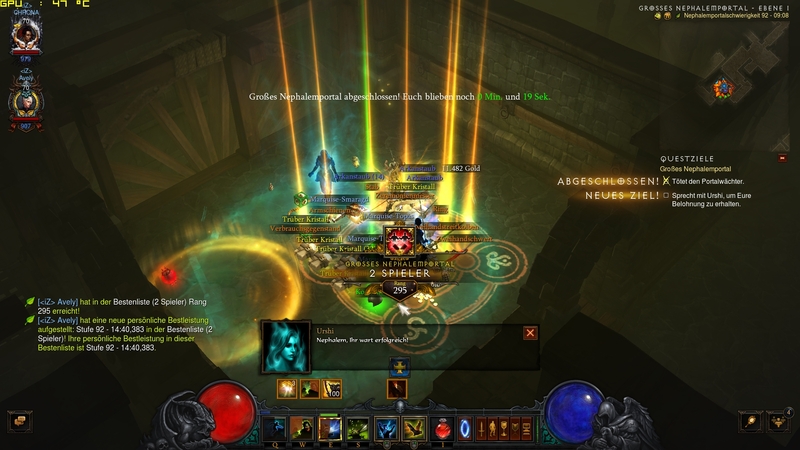 So my good friends that I hang out with on a regular basis IRL convinced me to play Diablo 3... I was hesitant due to being required to be online when on PC, but I am enjoying the game on my MacBook Pro. I still play, it's a much better game than what was released. As to the clan though, I don't know who is in charge, but no one had logged on in ages so I left. Playing with mates is the best way to do it anyway. heh, this game gets me going Nickolas, I've always thought that for the money it was an irresistible draw. I'd actually spilled copious amounts of blood and time on the last season, remember spending days and days on end just leveling leveling leveling, and Knuckles is right, they have, after many years, perhaps comparable to Diablo's first and second iteration, polished in place some master game mechanics, and wonderfully responsive and lush graphics. I actually followed a few of the players here from DarkMatters to EU and started an account there as well, on top of my American account...which servers are you playing on? Not sure though if I'm going to play this season yet though, how far in levels are you? I played through this game last fall with a Crusader and thought it was a lot of fun. I used my friends account as I was living with him at the time. I've been meaning to pick up my own copy now that I've moved out on my own, but like Knuckles, Grim Dawn is calling me. 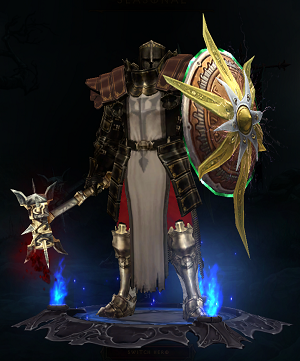 also still playing D3, season 5 SC actually, but on EU servers.. I ended up giving up and moving to SC...the lag was sufficiently high that playing such an unforgiving fast paced game was nigh on impossible. Of course now there are Australian servers for the game (same game region as the NA servers, but much better ping! ), but I don't feel link going back. I assume the seasons are PC only? I haven't tried yet... Chrona any major diffs? I'll just continue trying to keep a suicidal wizard alive. Season 7- first time in leaderboard! Gratz Chrona!! Stay strong from the pack! For some reason I can't view pic....what spot are you? Congratz Chrona....I don't think I ever made the leaderboard in any game I've played. Insane Chrona, Gratz on the insane achievement!